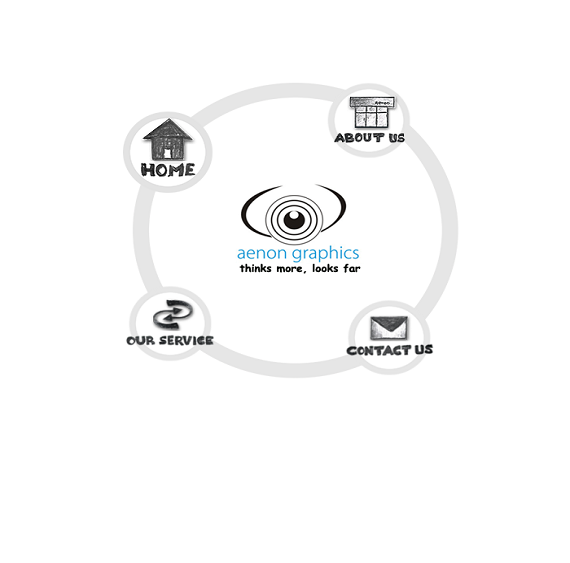 Aenon graphics a new venture in the field of designing started on 22nd August 2011 at Thrissur in Kerala with the passion to think more and look far. Creates wonderful and marvelous designing. The motto, think differently enables us to achieve our vision. 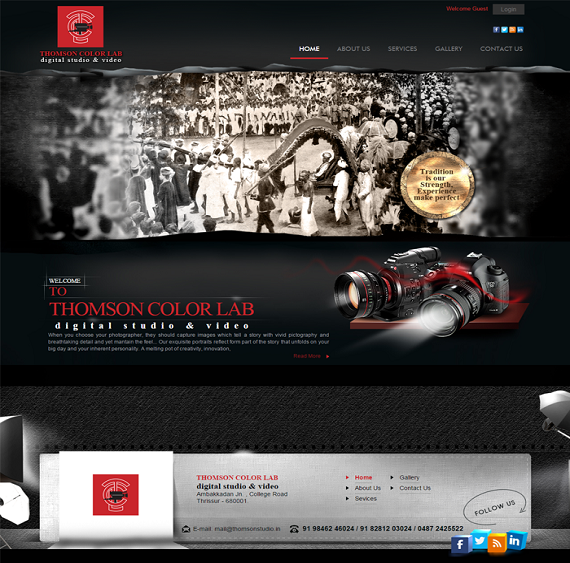 At our core, THOMSON is a full fledged digital Photo studio and videography studio under the patronage of Mr. C.A.Thomas, Chettupuzhakaran. Since its inception in 1988, our continuous evaluation of the marketplace, attention to our clients needs and a team of dedicated professionals has positioned us as one of the leading full fledged digital studio in Thrissur. 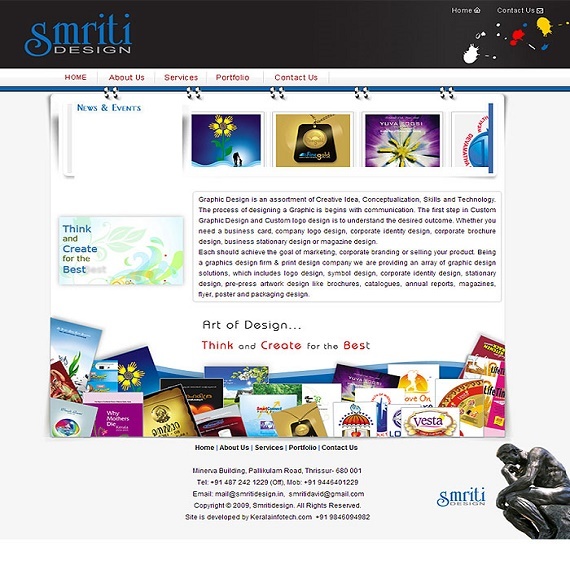 Smritidesign is started on17th February, 1997 under the leadership of Mr. David Thekkiniyath. Smriti is situated at Thrissur- Cultural capital of Kerala. 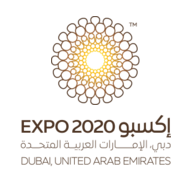 We are the group of designers which are capable of promote your bussiness through attractive logos, Packages, Brochures etc. We have successfully completed thousands of works.